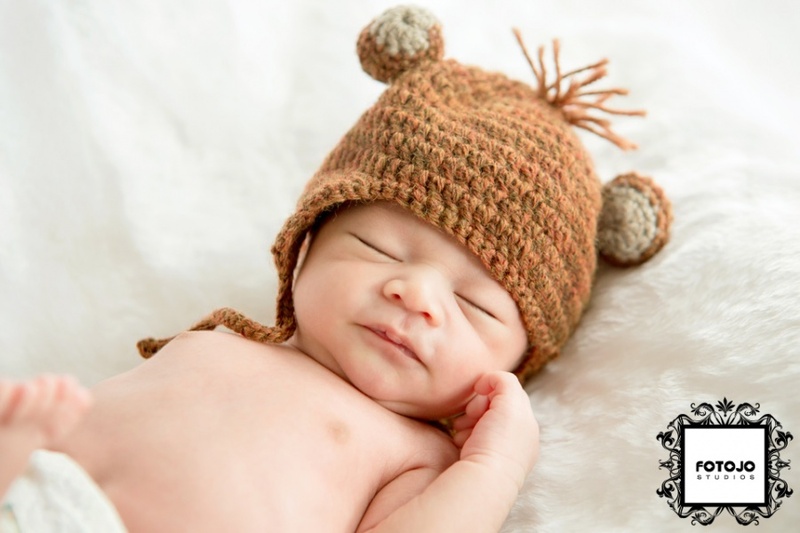 Fotojo Studios specializes in photographing newborn babies that are between 3-12 days old. 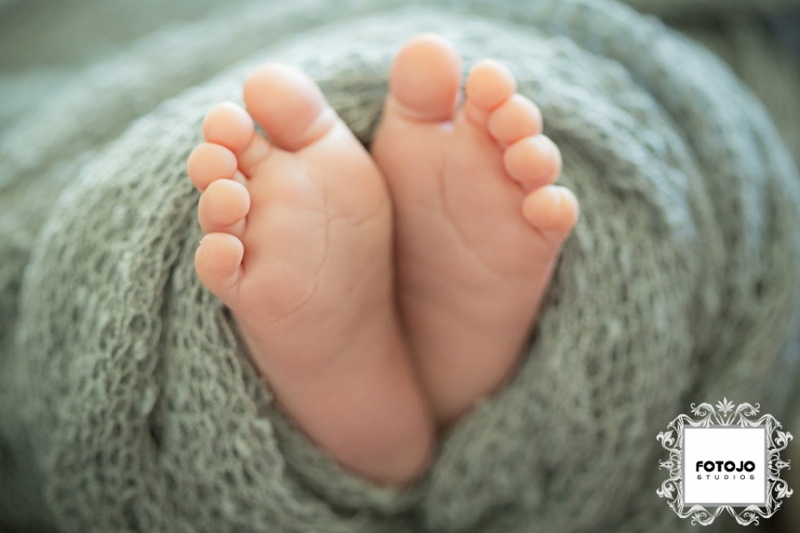 To ensure that we can accommodate your baby within this period we strongly advise parents to book their session as soon as they know their due date. As always, if the baby comes early/late we will try to adjust as best as we can within reasonable notice. Please note that if are not able adjust the session accordingly that it will just means that the session may take a little longer and certain poses may not be possible. We bring the props and the lights to YOUR HOME so parents don’t need to worry about forgetting things! Each session ranges between 2-3 hours long depending on how many breaks the newborn needs. We strive to capture the important details like the baby’s nursery and any candid moments before we move onto more studio like photos. Even though we provide a variety of colourful cloth backdrops and props, we strongly encourage all parents to be creative and think of ways to truly make their session unique by thinking of themes or props that are more meaningful to them. If parents do have specific ideas or props in mind, please provide images of them so that we have sufficient notice to try our best to incorporate them into our session. We ask parents to make sure their baby is fully fed before we start our session. This makes the newborn sleepy and cooperative allowing us to move faster between poses. 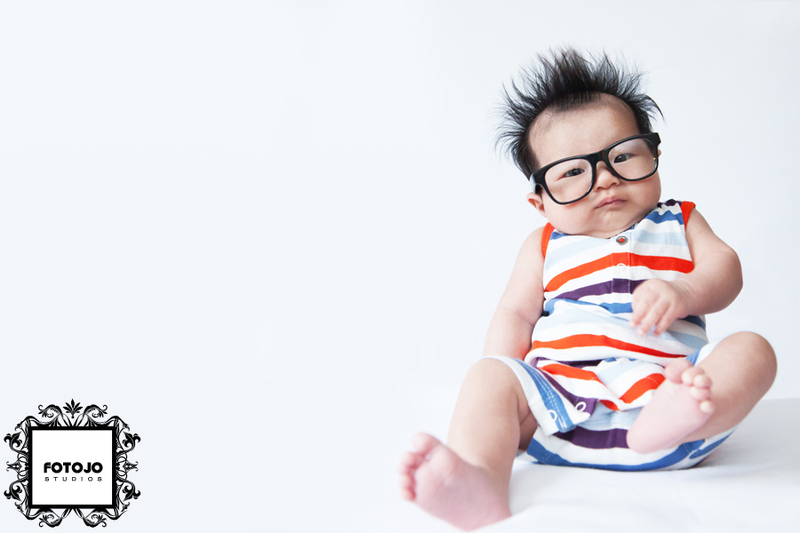 Parents should have their baby’s outfits picked out along with any props so that we can visually coordinate the set as the session progresses. Don’t forget spare towels for accidents! Q: Why are newborn sessions not as ideal after 10 days? Between 4-10 days, the baby sleeps up to 18 hours a day and remains in a wonderful “curl” position most of the time. After this period, the baby pushes their limbs and makes it more difficult to keep them wrapped up. Q: How many people may I bring to the photo shoot? We strongly advise to keep the session to just Mom, Dad and baby to ensure we stay focused on the newborn. 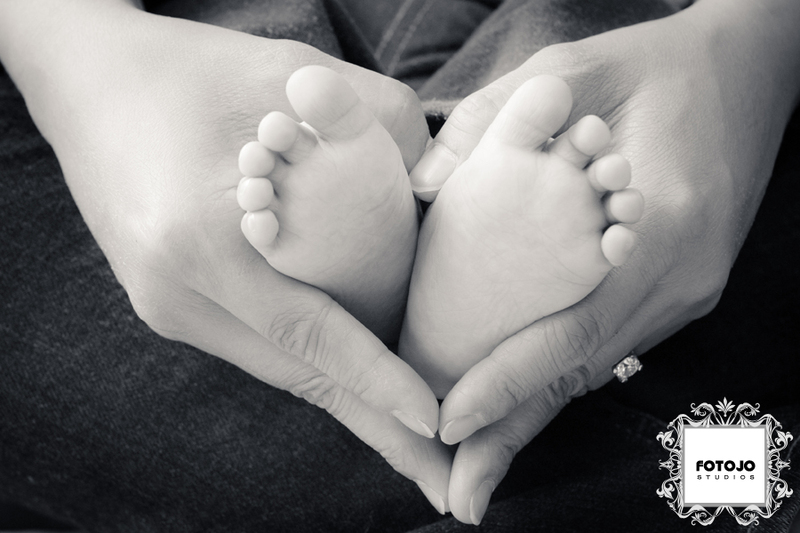 Parents can however, choose to purchase a mini family session after the newborn session for a discount. Q: What happens if my baby urinates or has bowel movements? Not to worry, this is to be expected with any newborn. We will clean up the set and prepare a new backdrop as the baby is being cleaned up. All cloth backdrops are washed between sessions. Q: If I cancel my photo session, can I reschedule? Please provide at least 48 hours notice when cancelling a session. We will try our best to accommodate if the baby comes early/late. It is always best to let us know when the baby is born. Q: Can I post images on Facebook or Instagram? YES! We highly encourage parents to share the web-sized images with the “Fotojo Studios” logo on it. These images are optimized for web browsers and the resolution are ideal for Facebook. Uploading high-resolution images without the logo “may” cause compression artifacts causing the images to not look as sharp. Q: Are there any extra costs to photographing twins or triplets? Yes, because it will take double or triple the amount of time to pose the babies and well as editing each of their skins. Additional charges will vary depending on the which package was purchased. 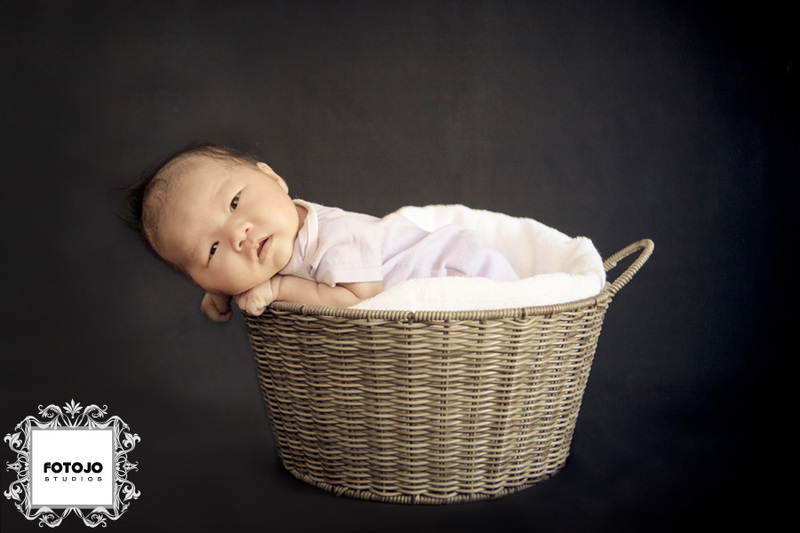 Q: Do you offer any gift certificates for newborn sessions? Yes we do. You may choose to purchase them by session or by value. Purchasing a session allows the receiver to not worry about any extra costs whereas by value allows the receiver to consider purchasing bundled packages for better deals. All gift certificates must be used within the year that they are purchased as values of packages/deals do change.